Consumers aren’t always happy when they can’t get their favorite brand in their home countries. How far will a company go to extend its reach? In the case of the Coca-Cola Company, pretty far. 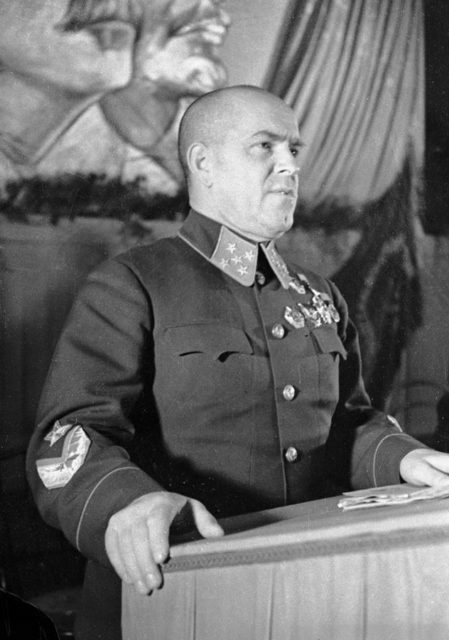 According to ThoughtCo., Marshal Georgy Zhukov was a long-time military hero in Russia. After the 1917 October Revolution, Zhukov joined the Bolshevik party and the Red Army. He fought and was decorated for his actions in the Russian Civil War. During World War Two, he was appointed chief of staff of the Red Army and led the forces that repelled the Germans from their attempted takeover of Moscow and was instrumental in the defense of the city of Stalingrad as well. Finally, serving as commander in chief of the Western Front, he spearheaded the Russian push into Germany. After the war, he served first as deputy defense minister, and the later moved into the role of minister. During WWII he also was introduced to — and really enjoyed — Coca-Cola. Coke was easy to get during the war, even when you were in a combat zone. 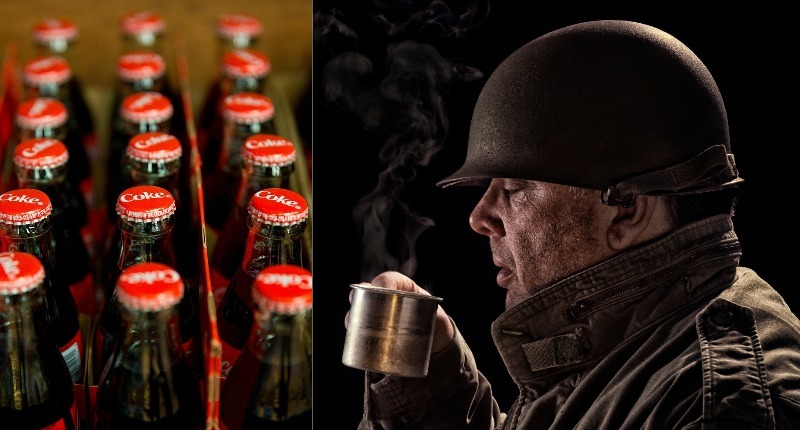 According to knowledgenuts.com, in 1943, General Dwight D. Eisenhower asked the Coca-Cola Company to put 10 bottling plants in North Africa, and the brand was heavily marketed to soldiers. 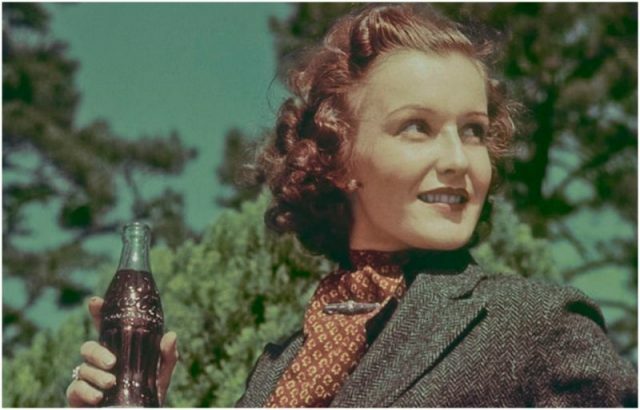 Some of the ads from the period used slogans like “Coca-Cola, the Drink That Fights Back.” By the war’s close, there were at least 60 bottling plants scattered around Europe and the Pacific, and all were located near the front lines. Because the soda was so widely available, it was inevitable that Zhukov would try it eventually. In fact, he got his first bottle from Eisenhower himself. Zhukov took to the sweet drink like a duck to water, but he knew, at the war’s end, that his soda habit was in peril. 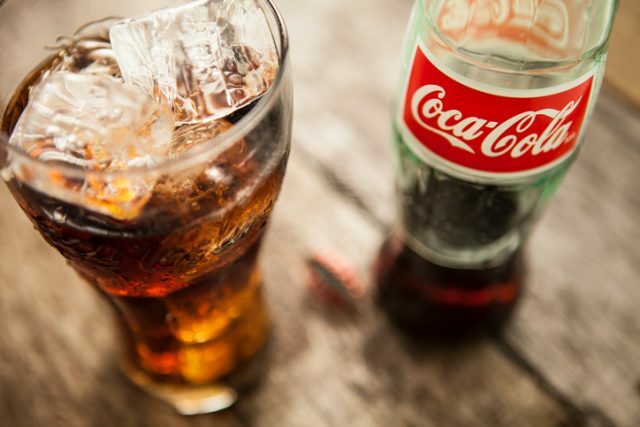 The Coca Cola brand was too firmly linked to America to have the approval of the Soviet government, which viewed it as a symbol of American capitalist values so the drink was banned from the Soviet Union. 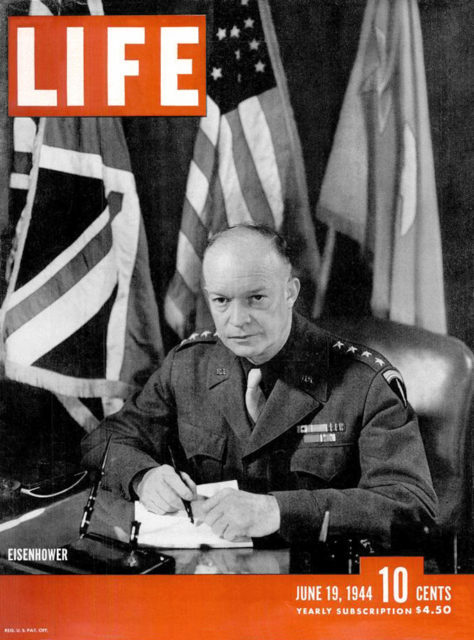 General Dwight D. Eisenhower, cover of LIFE magazine, June 19, 1944. Zhukov really didn’t want to give up his new favorite drink, so he did the only thing that made sense to him; he approached President Harry Truman for help. He asked if Truman could send him a secret hoard of the soda, but with a few special tweaks. If Zhukov was caught with the signature bottles, Stalin could easily send him to the gulag, so Truman agreed to approach the Coca-Cola Company and ask them to help the war hero find a solution. 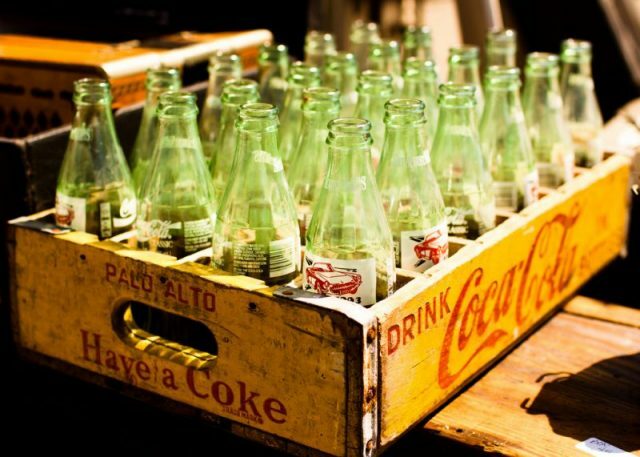 There were two major things that gave Coca Cola the signature look that would be a giveaway – the dark brown color, and the signature curvy shape of its bottles. One of the company’s chemists played around with the recipe until he found a way for it to taste right without the caramel-color syrup that gave the soda its color, leaving the soda clear. A new, straight-sided bottle was designed, and it was topped with a red Soviet star on its white cap, and voila – White Coke was born. To the casual observer, it looked like he was drinking vodka, which was perfectly acceptable to the Soviet regime. It wasn’t very long after White Coke’s creation that Zhukov lost the favor of the Communist Party. In 1957 he was forced out of his position in the government and remained out of favor until his death in 1974. Just a year before Zhukov died, Pepsi first became available in the USSR, although it wouldn’t be until 1985 that Coca Cola would join it, caramel color, curvy bottle, and all.